Union County, North Carolina.click on photo for larger view. .
James Washington Culpepper Hargett, Sarah Virginia Myers and John Wilson Hargett. 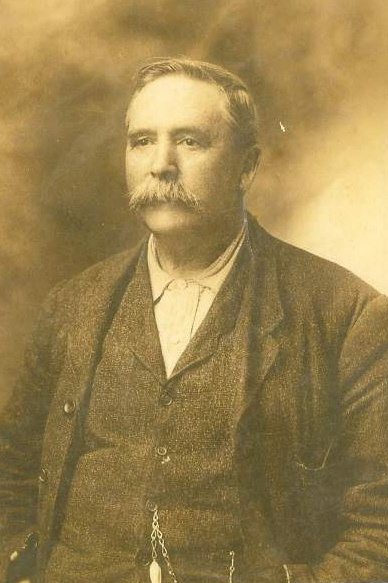 James Culpepper Hargett, (Nov 25, 1833- Feb 28, 1897) first married Martha Jane Godwin, Feb. 10, 1859, she died in childbirth in Dec 1862. Both her and her child died. James Culpepper Hargett then married Martha Jane Newson Myers April 01 1866 in Union Co, N.C. She had been married before to Joel Gulledge Myers, he died Oct 12, 1863, and to this union was born 3 children, Sarah Virginia Myers b. July 10, 1856, William David Myers b. Feb 06, 1859 and Mary Wilmer Myers b. Aug 07, 1862. 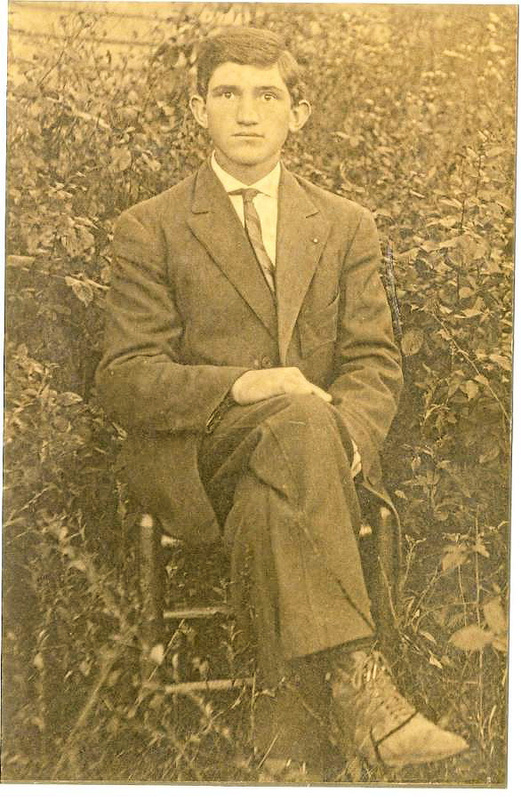 John Wilson Hargett, b.Sept 14, 1869, in Union co. N.C. died Nov. 27, 1925 Union co, Ark, he married Tobitha Ann Williams, Sept 04, 1890, at her parents home Louis D. H. Williams and Pemelia Jane Simpson. 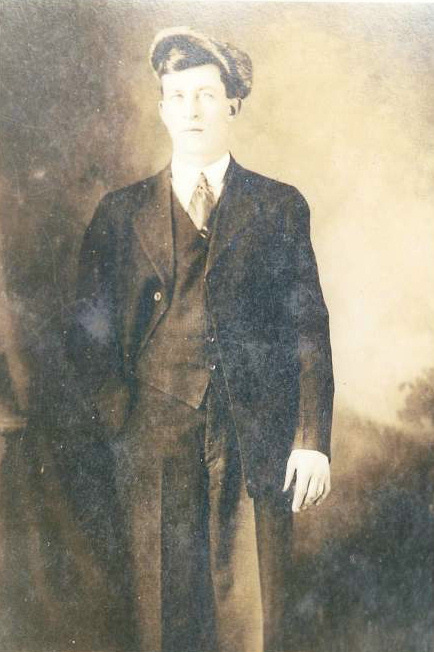 John Wilson Hargett parents were James Culpepper Hargett and Martha Adaline Hargett. Above: My dad’s sister lived to be 97 and she had a good memory to the end. 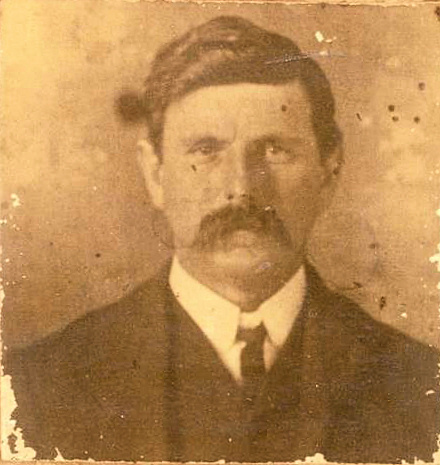 She always said it was Uncle Wadie Hargett, (James Washington Culpepper Hargett, 1872-1910) that would be my grandfather's, John Wilson Hargett brother, I am not for sure. 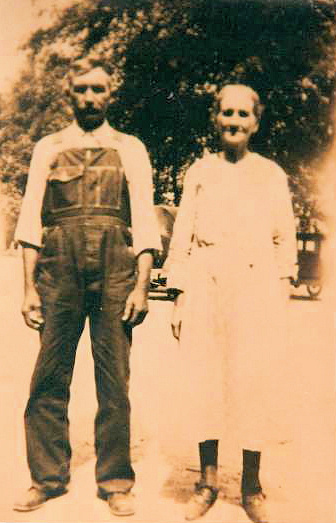 Above: Marshall Baucom (1865-1956) and his wife Martha Jane Hargett Baucom (1867-1946). She was the daughter of James Culpepper Hargett and Martha Adeline Newsom. 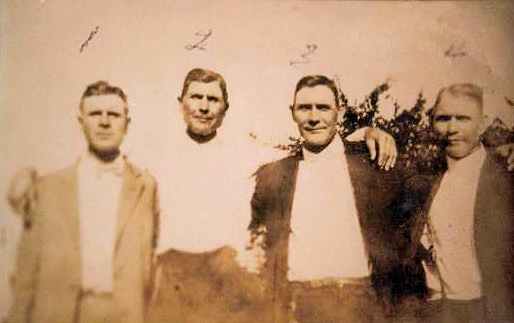 Above: Four sons of Andrew Hargett (1839-1909) and Isabelle Godwin, L-R are: James Ruffin Hargett, John Ellis Hargett, William Hargett, David Wilson Hargett. Above: Permelia Jane Simpson Williams b. April 14 1845 d. Mar 25 1898, wife of Lewis David Williams. 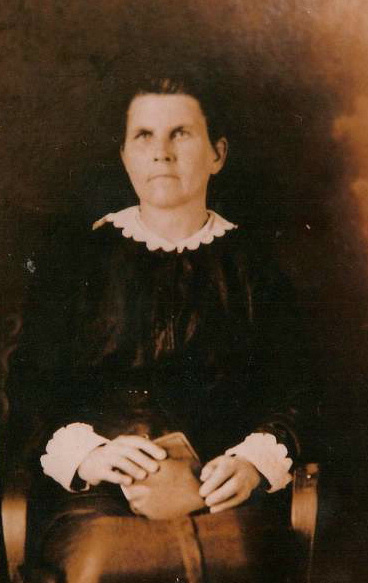 Mother of Tobitha Ann Williams Hargett. 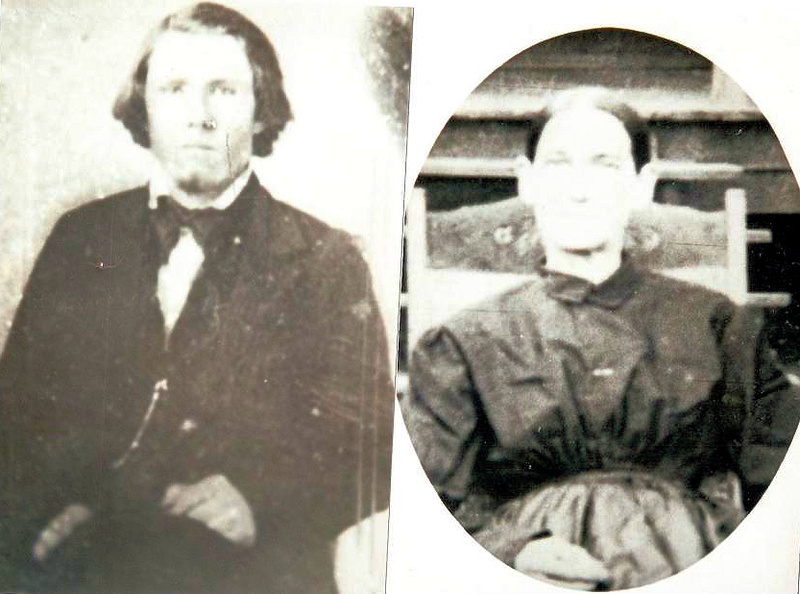 Above: Lewis David Williams (1841-1897) and his wife Permelia Jane Simpson Williams (1845-1898). 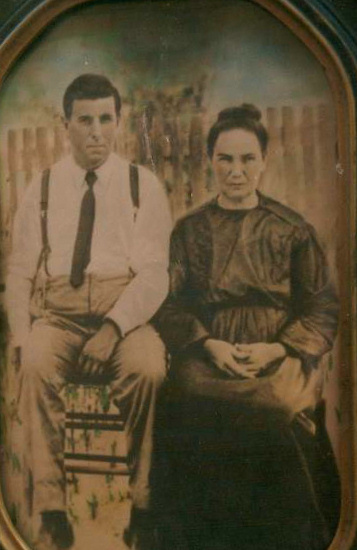 Parents of Tobitha Ann Williams Hargett. 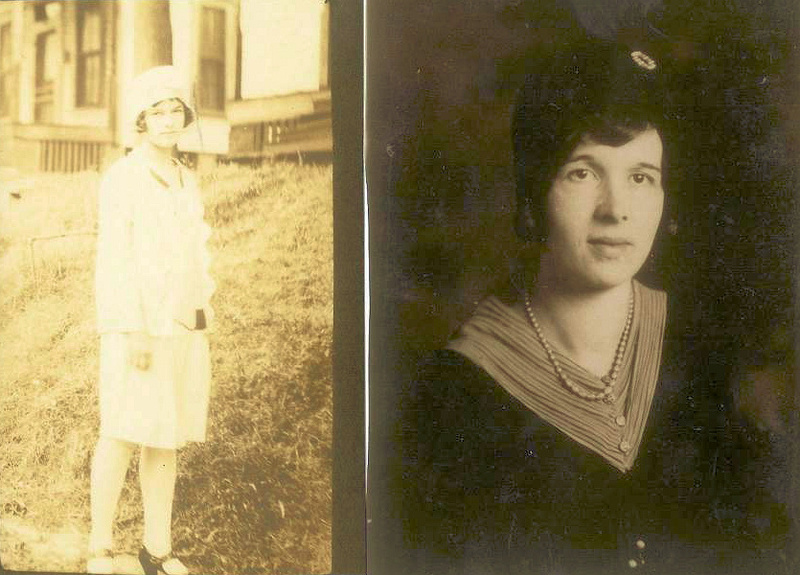 Above: Harvey Baucom (1890-1989), Ola ‘Ollie’ Baucom (1901-1992), Anna Baucom (1895-1967). 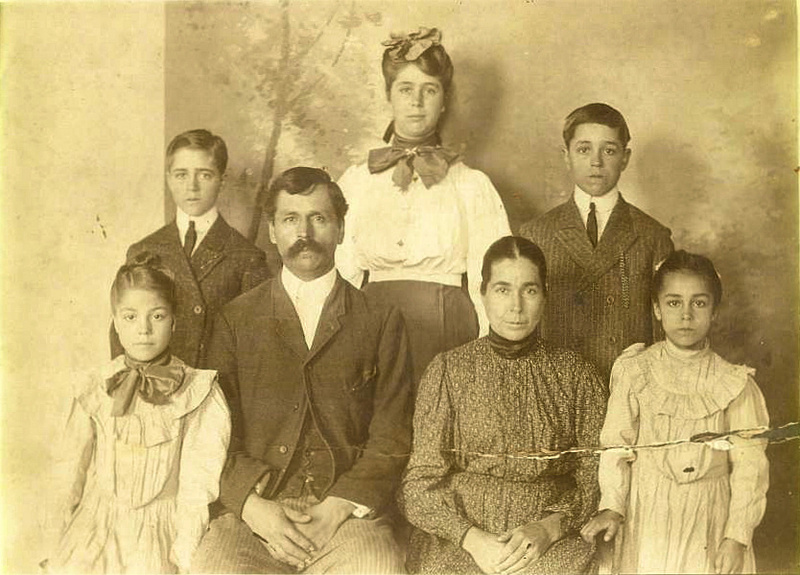 Children of Marshall and Martha Jane Hargett Baucom. 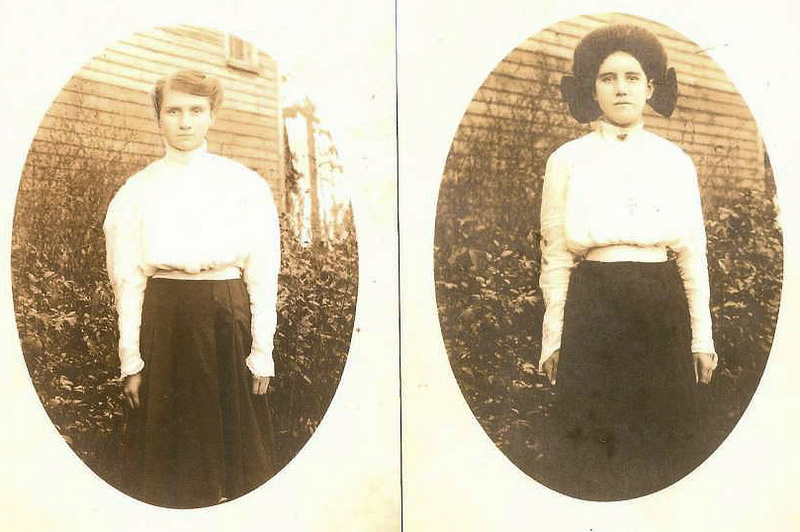 Martha Jane Hargett was d/o James Culpepper Hargett and Martha Adelina Newson. 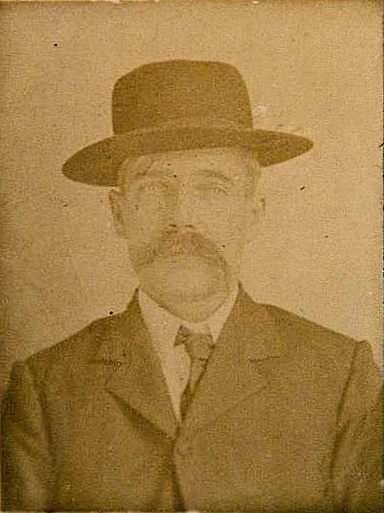 Above: Marshall David Newsom (1855-1934), brother to Martha Adaline Newson Hargett. He died in Union County, Arkansas. 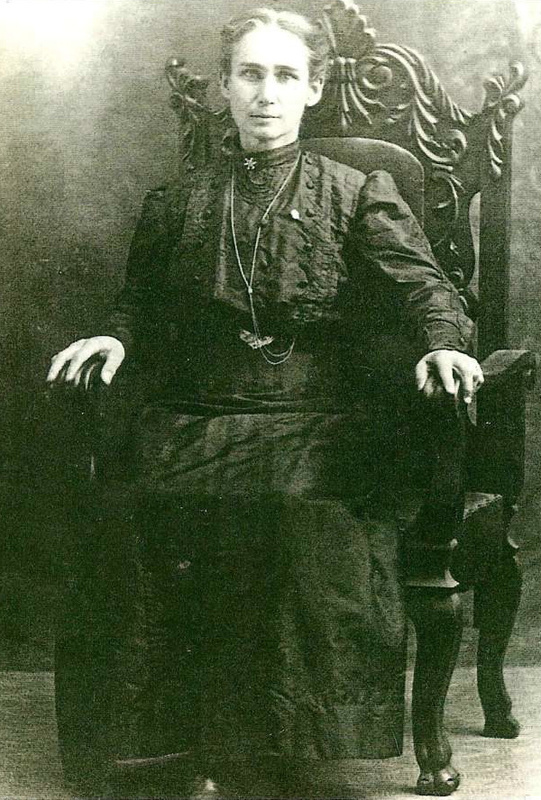 Above: Mary Wilma (Molly) Myers Helms (b. Aug 7, 1862, half sister of John Wilson Hargett). 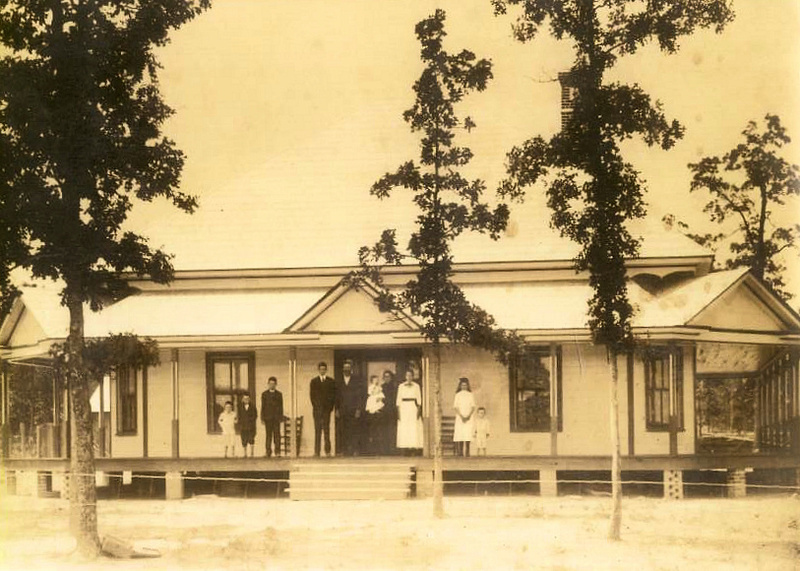 Above: Mark and Frances Simpson House in Union Co, NC. Above: The lady on the Left is Shirley Guskie and the other one is Linnie Mcuse. I have no idea how they connect, if they do to my family.